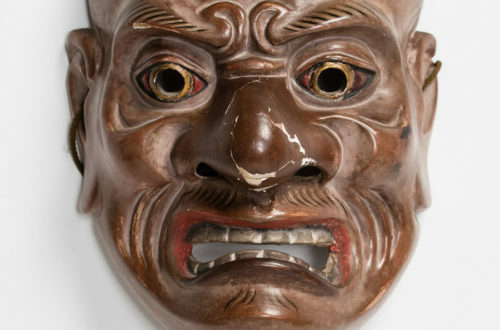 Roosje: My daughter-in-law is interested in masks. I enjoy searching for affordable art and she asked me to keep an eye open for one. 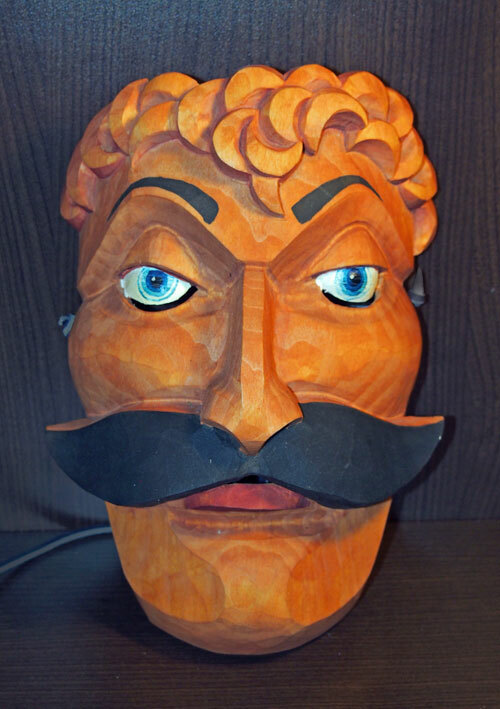 I found this mask (I live in the Netherlands) in an antique store of whom the owner is retiring and selling his stock for reduced prices. I paid 40 euro for the mask. I liked it very much and thought if my daughter in law does not want it, I will keep it myself. 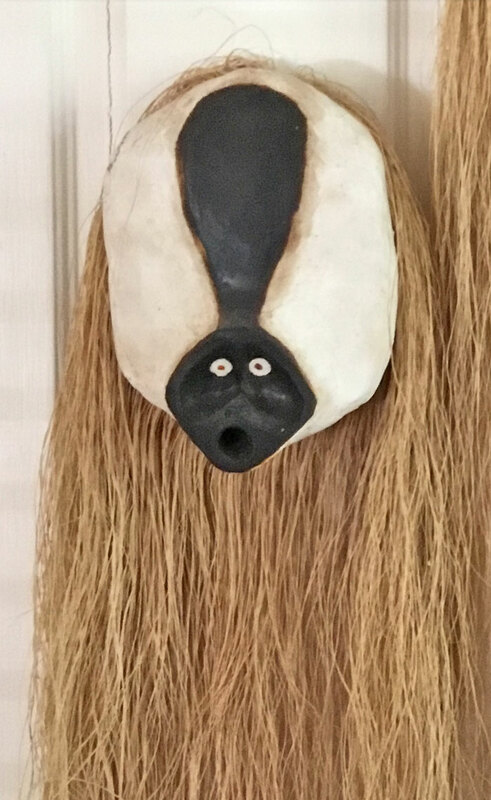 It is now hanging on my wall 🙂 I have been searching for information and I suspect that it is a mask from the Ivory Coast, Liberia. 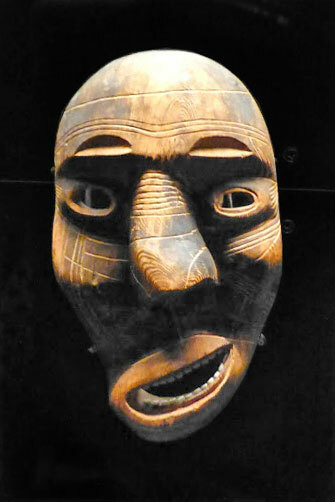 I am curious, is it a mask of interest or is it made for the tourist trade? 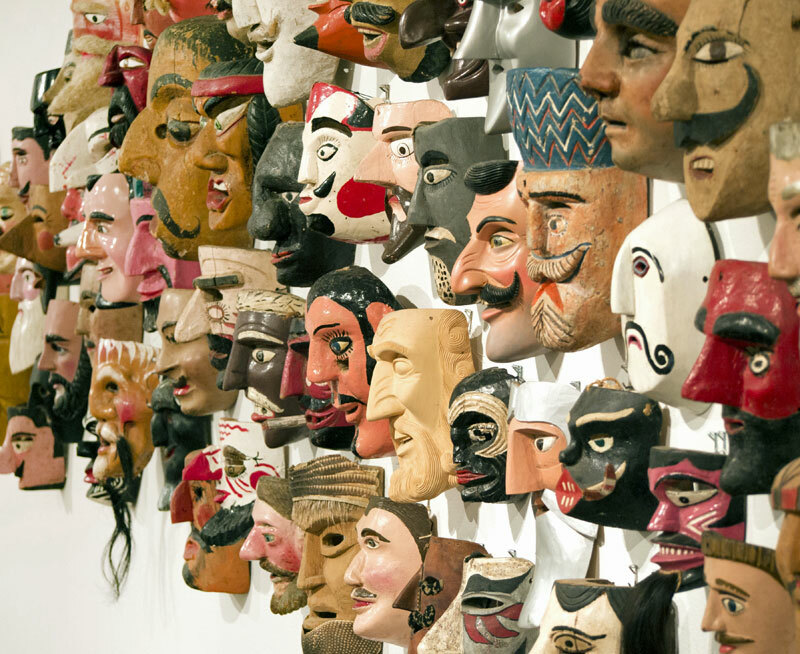 Bob: Your mask, with its clever adornments, should look good on your wall. It is a nice piece of decorative art and worth the price you paid. I can see hints of Liberia, Ivory Coast and Mali. 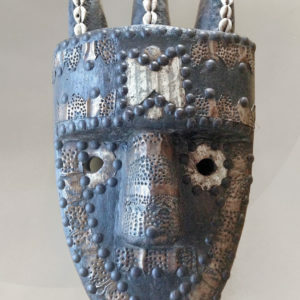 Take a look at the recent blog titled “Bamana Ntoma mask from Mali,” specifically the difference between an authentic artifact and a tourist item. 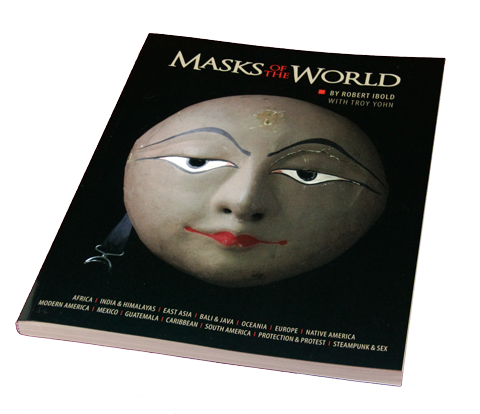 Roosje: I have just send you some photos of the mask, but I noticed that they turned out quite small. I will send you a larger and sharper front view as soon as possible. Bob: Thanks for the higher res photo. After doing some Photoshop work on the lighting, I can clearly see this is a handsome mask, so I want to share it with our viewers. 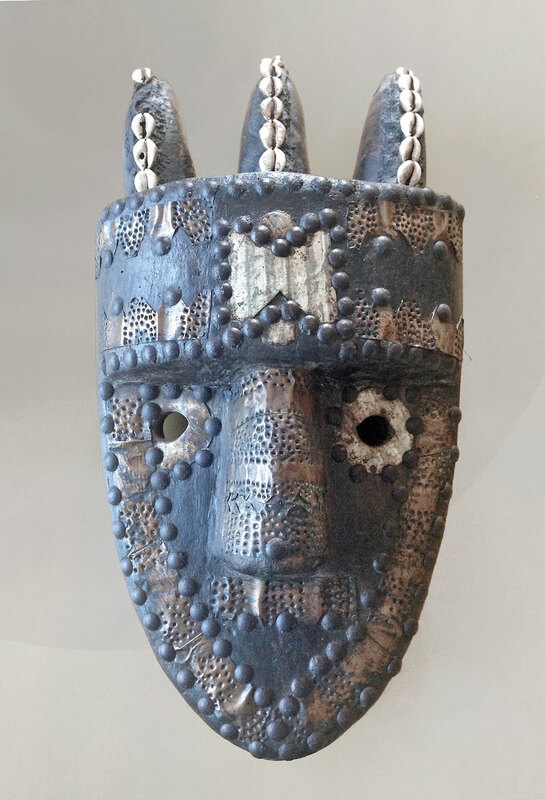 Some African masks carved for the tourist trade are worth collecting.